The best time to visit Sicily is the period from spring to early summer. During this season the rates are still not so high, and the weather is pleasant, no matter what you choose—lazing on a beach, walking around Etna or sightseeing. 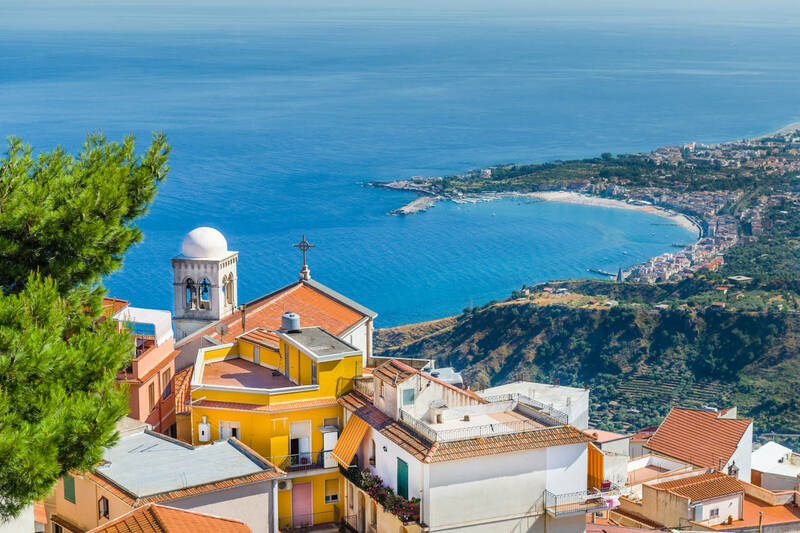 With the beginning of summer season, crowds of tourists arrive, but the weather is gorgeous, and you can celebrate the Festino di Santa Rosalia in July. September through October is another crowded season on the island when the sea remains warm, and the temperatures are ideal for sightseeing or admiring the Feast of Archangel Michael. 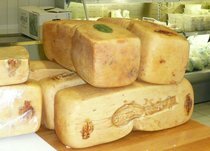 Chilly wintertime is entirely for foodies–Ragusano cheese or sea urchins are there for you. The warm Sicilian climate offers warmth up to seven months a year! One of the most spectacular events on the yachting calendar is fought out against a stunning backdrop of dramatic, ever-changing Mediterranean landscapes!